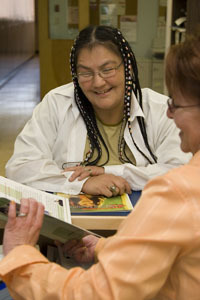 As a student at Northern Lights College, you can access a variety of student and College services to help you succeed as a student. Do you have a personal or study issue that you need help resolving? 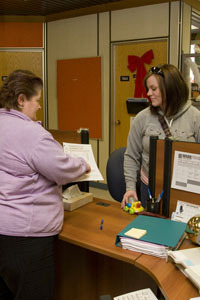 NLC has staff members in a number of departments who are available to help. Check the side menu, and click on the area where you have a question or need assistance. Or, if you are not sure who to talk to, contact Student Services at your local campus.